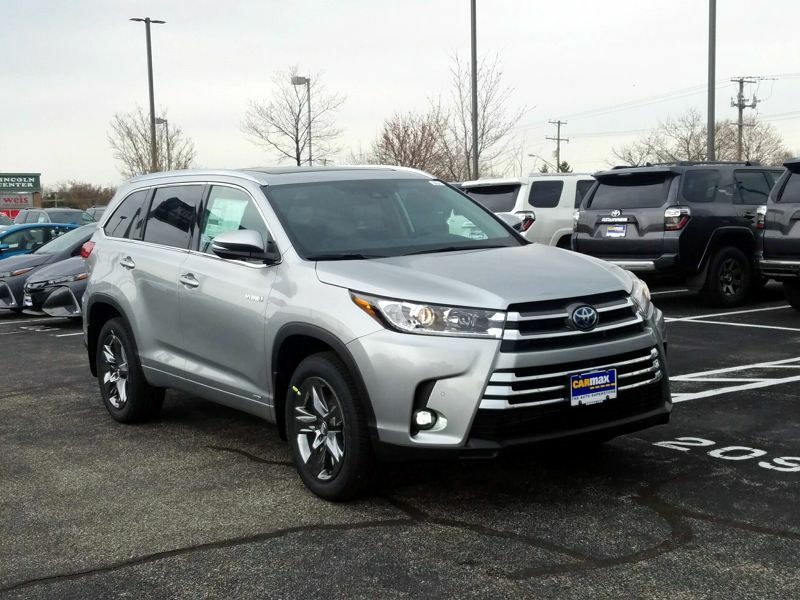 Toyota Highlander Hybrid Gray Int. Transmission: Automatic Color:Silver Interior Color: Gray Average Vehicle Review: (0 reviews) I bought the vehicle used with 18,000 miles on it. Overall, the car is lightweight and gets great milage. The front driver side seat could be more comfortable and the rear bench seat squeeks when someone is not sitting in it. Overall, I am pleased with car for the price I paid.